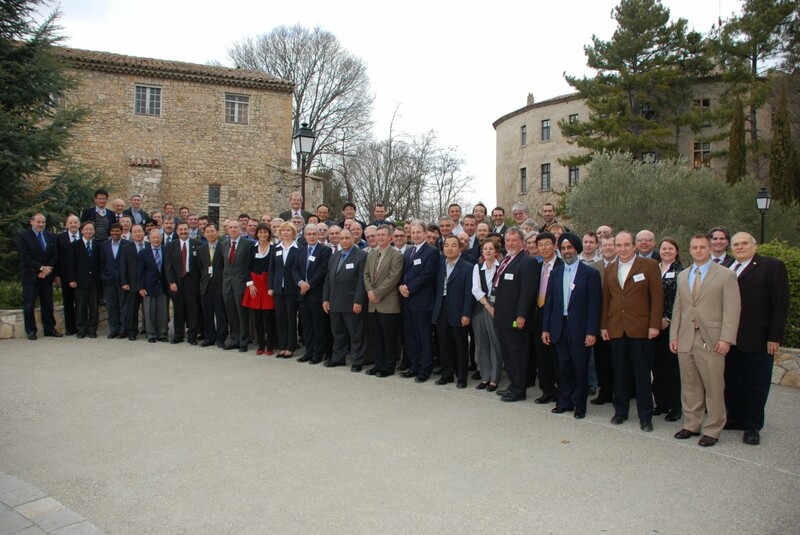 The Quality Assurance Division of the ITER Organization hosted the 2008 3rd International meeting of the American Society of Mechanical Engineers (ASME) at the ITER Cadarache Site during the week of February 25-28th. The first two days of discussions focussed on the nuclear industry needs for new reactor construction, existing codes and standards used today throughout the world and the need to simplify the use of these codes and standards within the nuclear industry. During the final two days the ASME Nuclear Board Meeting took place with discussions with the ASME Board concerning the needs of ITER. During the four days of panel discussions the focus of the presenters was to inform, provide industry alternatives or possible way forward concepts that are currently being used in nuclear industry and that may be of help to the ITER organization providing possible solutions for areas such as the procurement/manufacturing phase leading up to the construction/assembly of ITER and its ultimate operation. The Codes & Standards Meeting Attendees in front of the Château Cadarache. The meeting was attended by 78 people from all over the world including three members from each Domestic Agency apart from the US and EU.